WE ARE COLLECTING DONATIONS FOR OUR PROM DRIVE! SEE DETAILS BELOW ON HOW TO DONATE/RECEIVE AND TAKE A LOOK AT THE VIDEO FROM LAST YEAR’S DRIVE! For the 2013 Prom Drive we have partnered with the non-profit Rising Sons and community org Dreaming Beyond. 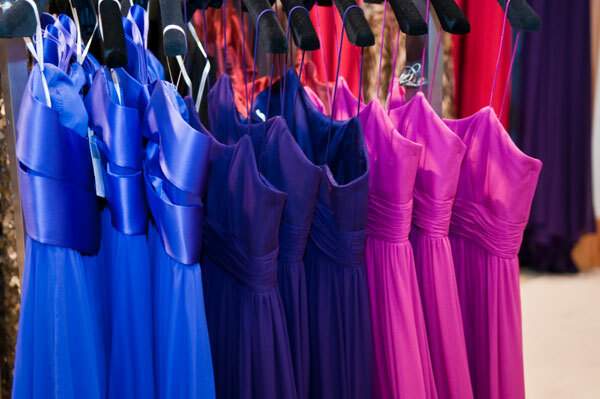 Help us create an opportunity for young women and men from economically disadvantaged backgrounds to have a memorable prom experience by giving them access to free gently-worn formal wear. The REACT Co. is supporting the 2013 Prom Drive by donation a portion of their proceeds from their upcoming LIVE Music Series . On Saturday. March 10, 2012, Mic Check 1-Two! held a prom dress drive for young women in their senior year of high school who were not financially able to afford a prom dress. We wanted to make sure these young, deserving women would be able to participate in one of the most exciting days of their youth and had a chance to feel like the royalty they are. We have so many dresses left that we decided to help even more girls by holding another drive on APRIL 21, 2012 FROM 12PM-3PM AT “THE DREAMING BUILDING”, 618 N. FRONT ST, PHILADELPHIA, PA 19123. If you know a young girl in need of a prom dress, please send an email to creatingdialogue@gmail.com with her name, school and her contact information. If you have dresses, shoes, or accessories that you would like to donate, send us an email and we’ll arrange a pick-up! Thank You! Click here to view photos from The Prom Dress Drive! We have also selected another deserving, young queen as our winner for our ROYAL PROM TREATMENT contest. This young woman will have her prom dress custom-made, AND her hair, and make-up done for her prom. Stay tuned for the documentary featuring our winner, Michelle Harris from Frankford high school. She is a beautiful young lady with a touching story and a wonderful spirit. Do you know a girl who deserves to be pampered like a princess on her senior prom? Mic Check 1-Two! is looking for one lucky girl who will have a custom-made prom dress designed especially for her. We will have her make-up and hair done for her prom and the entire journey will be filmed. Want to nominate a special young lady? Review the qualifications below! Send a short letter to creatingdialogue@gmail.com with your nomination, stating why you feel your nominee is the right girl to receive the custom-made dress and royal treatment. Her senior prom must take place between April and June of 2012. Please send all nomination letters to creatingdialogue@gmail.com by February 24, 2012. 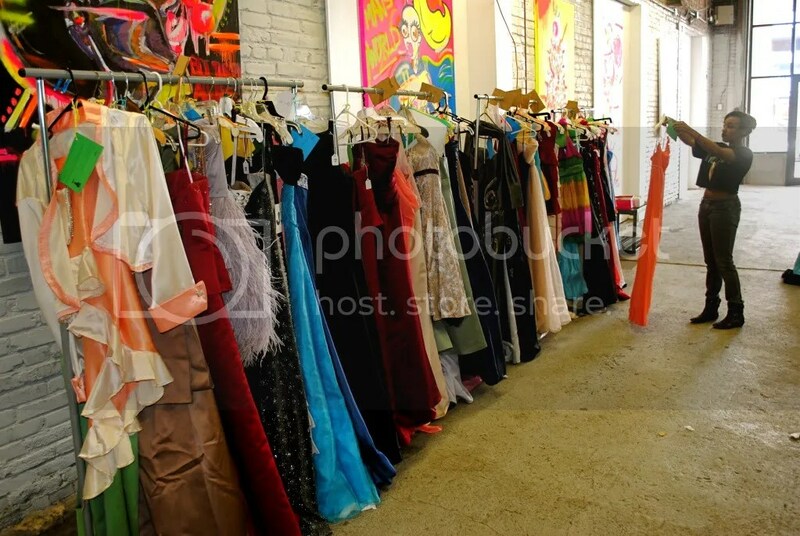 – Each young lady that is nominated will automatically be eligible to participate in the Prom Dress Drive in early March, 2012 but only one girl will receive the royal prom treatment, complete with a handmade, specially designed dress and hair & make-up for her special day.